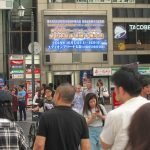 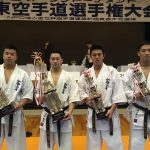 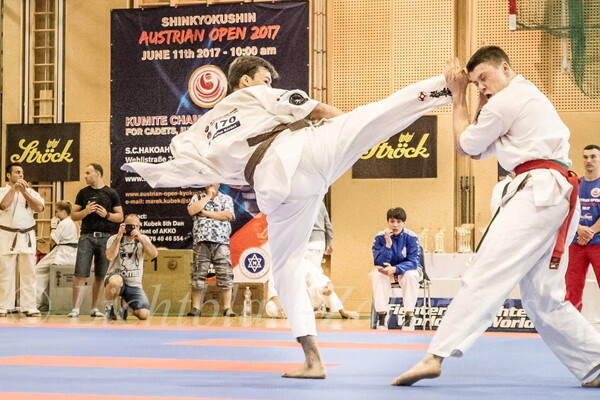 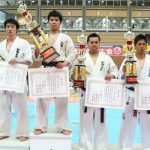 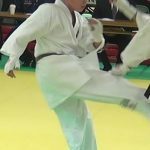 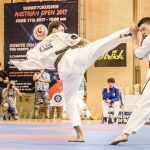 The Shinkyokushin Austrian Open 2017 took place in Vienna on June 11. 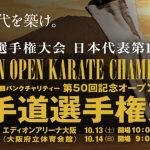 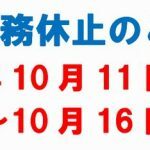 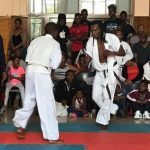 The tournament already has a long tradition; it was organized for the 10th time and fighters from all around Europe showed considerable interest in the event. 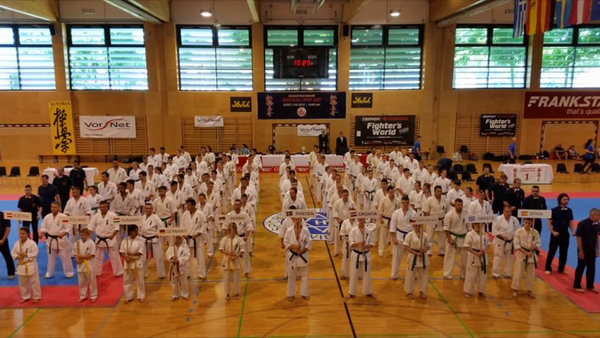 We are very glad and proud that we’ve been able to establish and spread the name of Shinkyokushin Karate in Austria, this time in the country’s capital, Vienna, which is known to be an important meeting point for many different cultures and traditions. 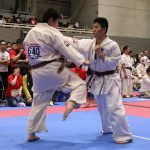 Looking back on the history of our tournament, there has been a very positive and dynamic development during the past years. 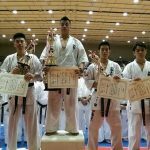 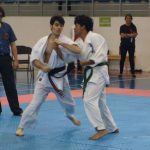 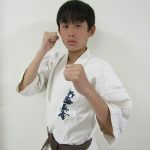 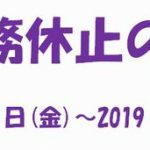 Without any doubts, our endeavor and hard work to make Shinkyokushin Karate popular and practiced by different generations has been successful. 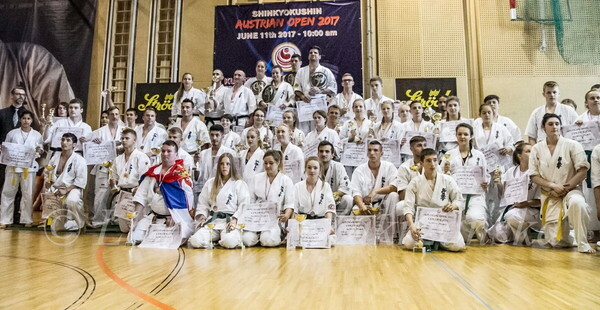 A great number of participants from various countries attend our championship, since we offer an outstanding tournament atmosphere and hard competition with numerous excellent fighters. 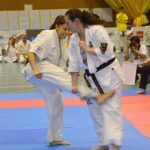 We are glad to have had 114 fighters from 10 countries participating in this year’s competition. 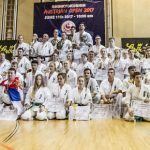 Austria, Greece, Poland, Germany, Hungary, Czech Republic, Serbia, Spain, Sweden and Croatia sent great fighters to the Austrian Open 2017. 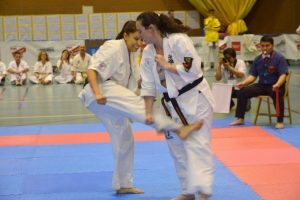 The joy and seriousness of the competitors in all categories (cadets, juniors, adults) were clearly visible. 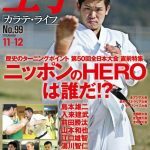 They all shared the spirit of Shinkyokushin to fight and never give up. 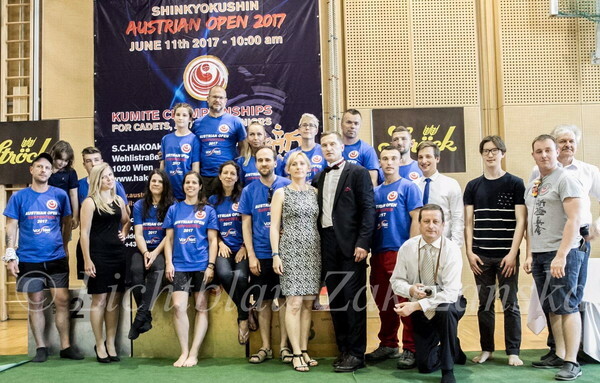 Hereby we would also like to give our special thanks to Shihan Bogdan Jeremicz WKO/BC and Shihan Artur Wilento WKO/BC from Poland. 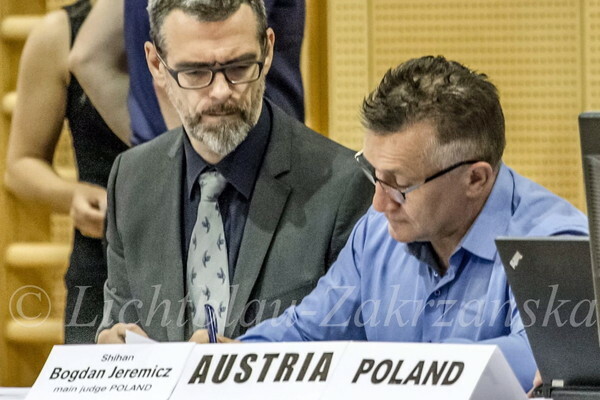 As the main judges, they’ve had a crucial function and they’ve taken responsibility for this demanding task. 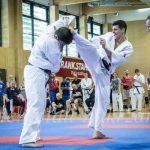 Without them the Austrian Open 2017 wouldn’t be the same. 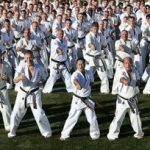 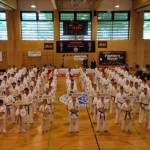 The organizer of this event was the Austrian Shinkyokushin Karate Organization led by Shihan Marek Kubek WKO/BC/CR.